The Bio-Brasion™ exfoliates skin by gently propelling a fine stream of crystals onto the skin’s surface. At the same time, exfoliated debris are hygienically vacuumed away, revealing rejuvenated and renewed skin. The Bio-Brasion™ microdermabrasion system is perfect for a variety of skin care needs including anti-aging, acne, and hyperpigmentation. 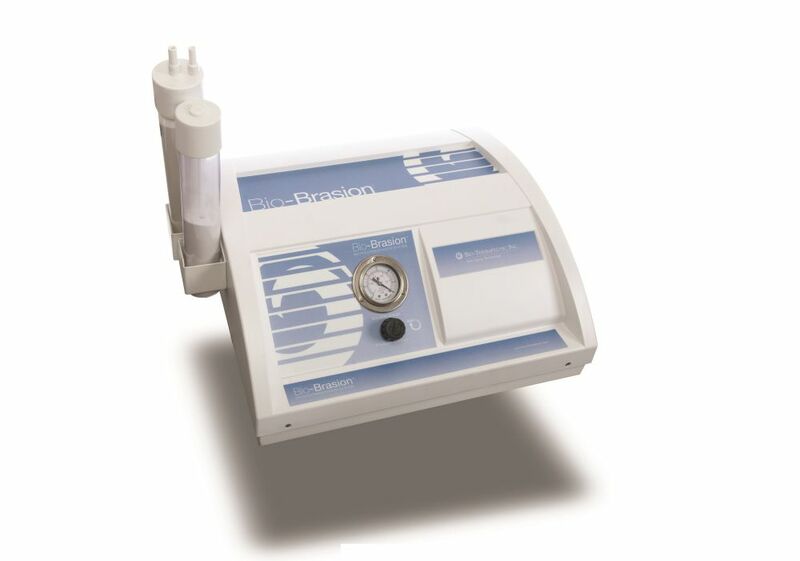 The Bio- Brasion™ microdermabrasion system utilises controlled pressure and vacuum monitors to allow consistent and smooth application. Depending on the required service; an average treatment should take between 20-30 minutes to complete. 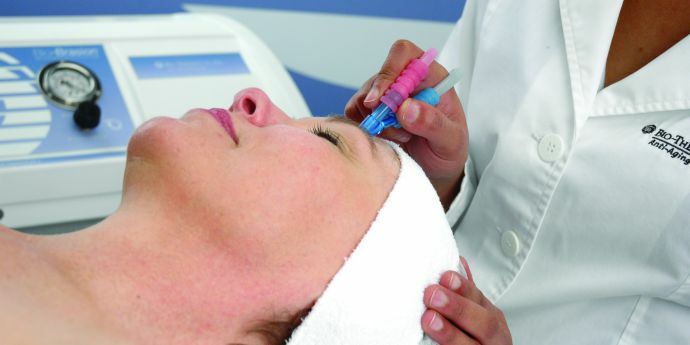 For outstanding microdermabrasion results every time, our Bio-Brasion™ device is the original, and best. Perfect for high traffic salons and clinics, up and coming beauty businesses and professional beauty academies. 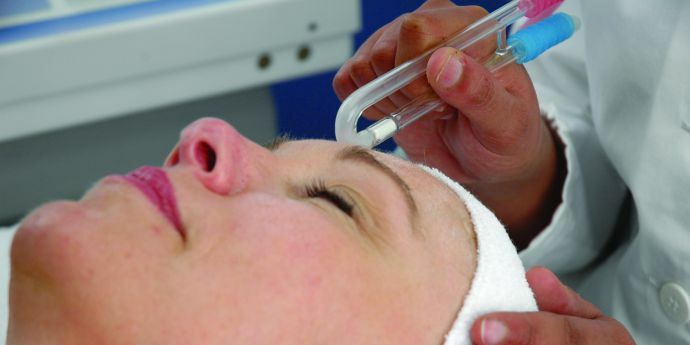 Robust in quality and reliable in performance, Bio-Brasion™ equips skin professionals with the world’s number one requested facial technology for an affordable, budget-friendly price. Bio-Brasion™ works seamlessly to boost business profits and increase client satisfaction with in-demand skin corrective treatments suitable all skin types.